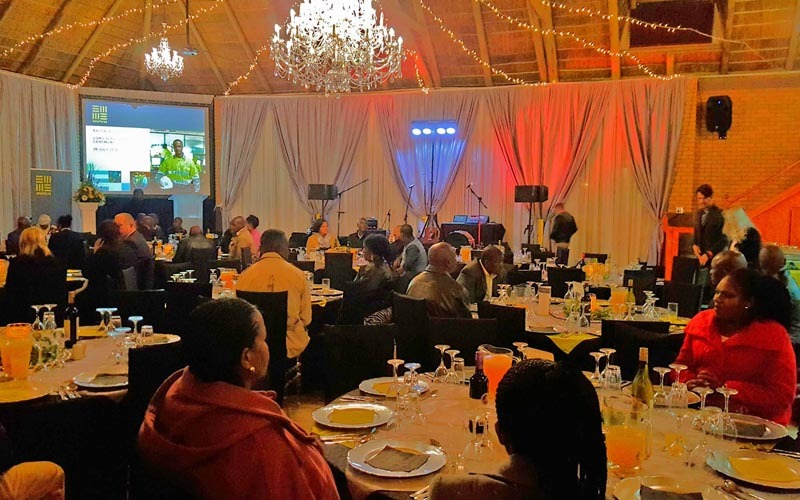 Our various venue options host events catering to between 12 and 400 guests. We are a one stop venue hire facility and can tailor make bespoke packages to include all the necessary equipment required for a successful event. Our event co-ordinator will work with you to devise a delicious buffet or full service menu for your important events. We can cater for up to 400 people. 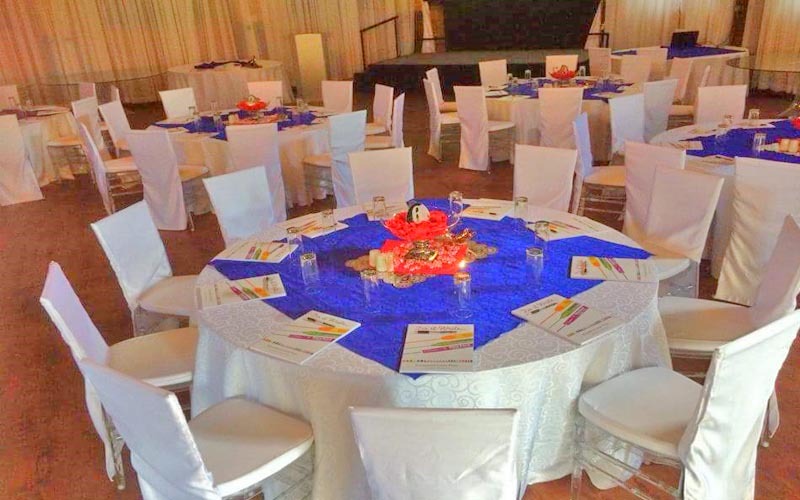 Our alternative venue can seat up to 70 guests with all the amenities. 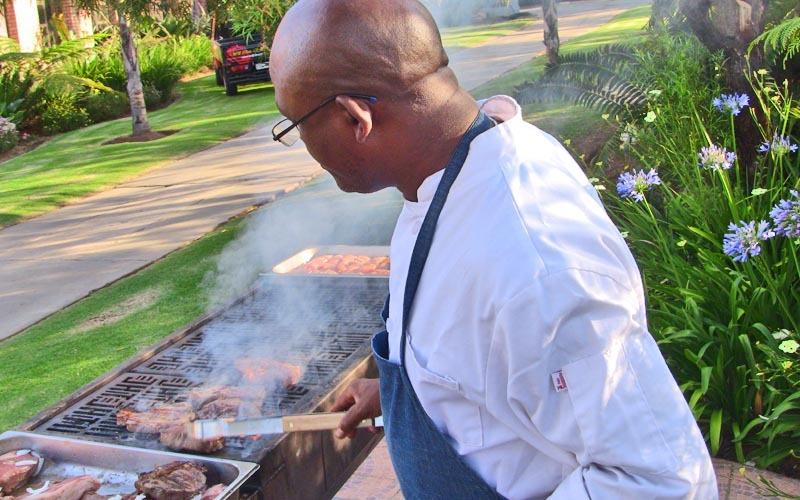 We also cater for informal corporate events such as braais etc.